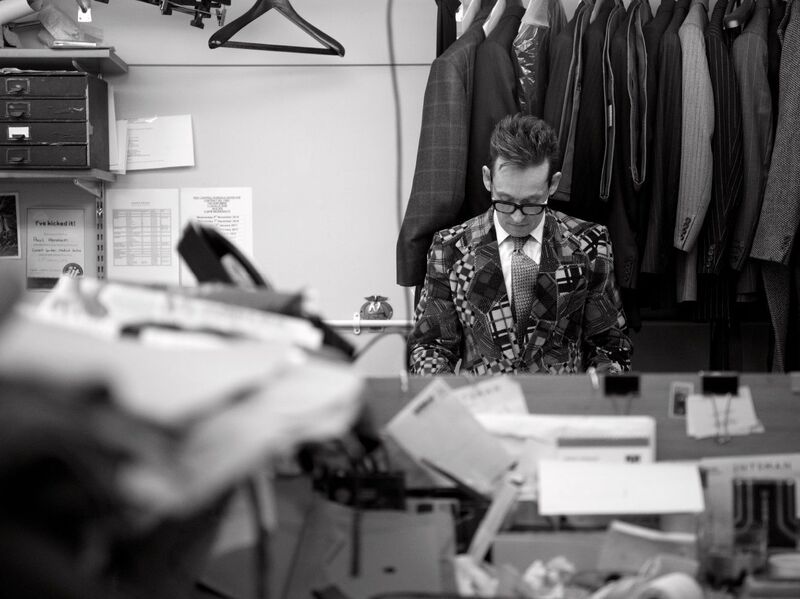 The route to a complete styling service is through our client managers, who work closely with our cutting team to dress the most discerning customers in all walks of life. 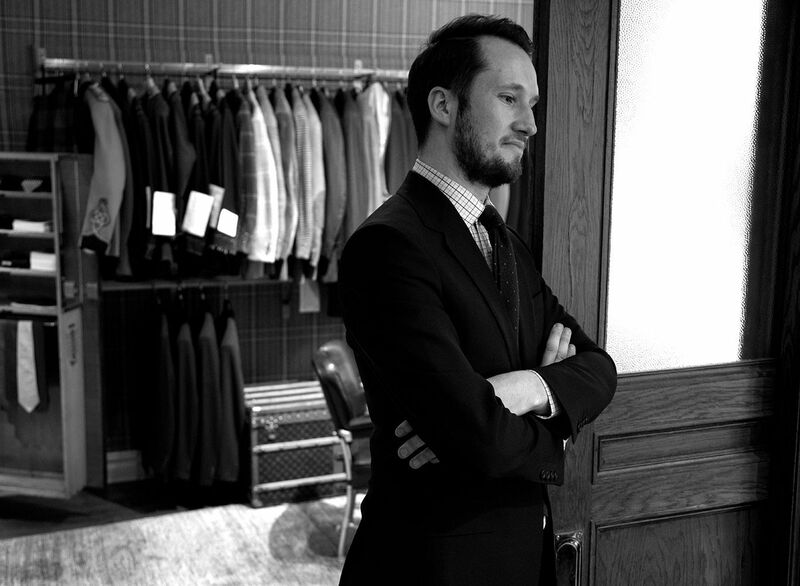 Bespoke tailoring is just one of Hadden’s passions. 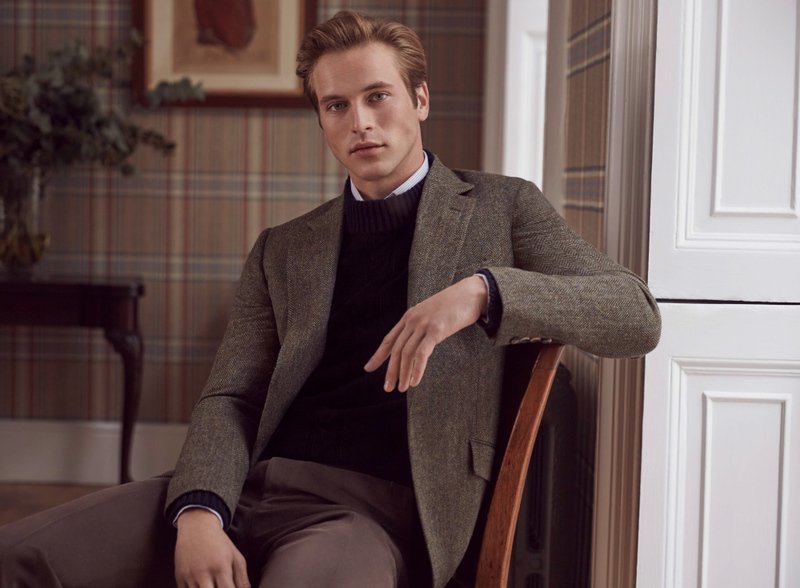 He is also a marathon runner, and an appreciator of art, which dovetails nicely with Huntsman’s extensive archive of vintage garments. Dinner: Sketch. Cocktails: Experimental Cocktail Club or Chiltern Firehouse. 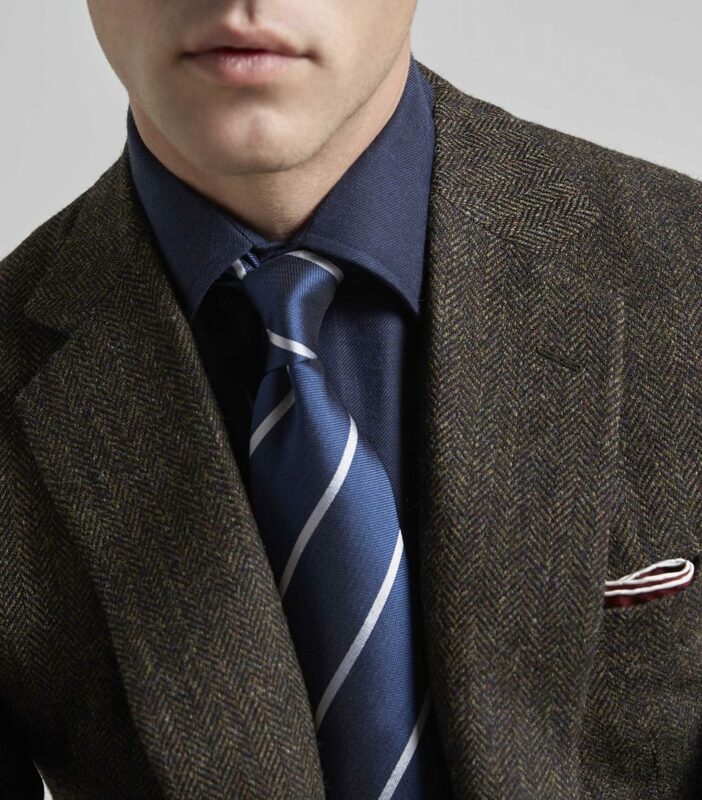 If not passionate about tailoring, what would you be? 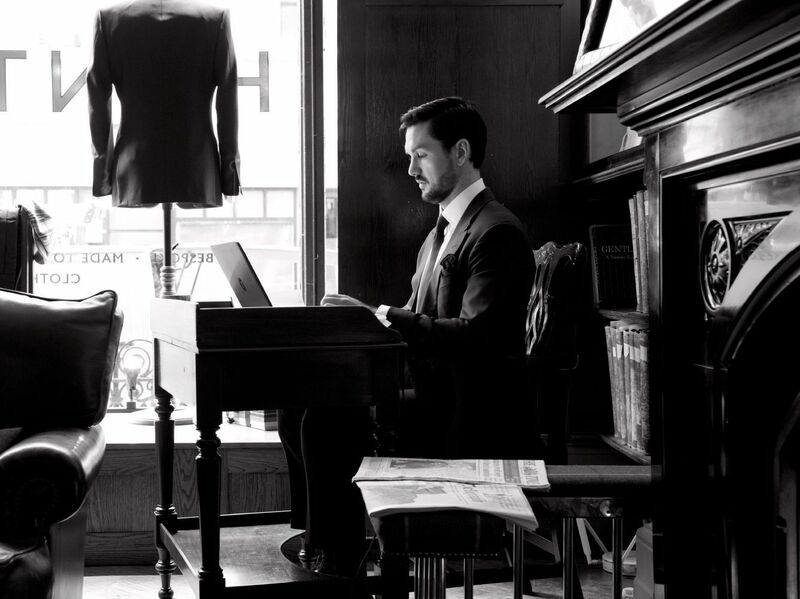 Ross has tailoring in his blood, and followed his inherited passion into bespoke. 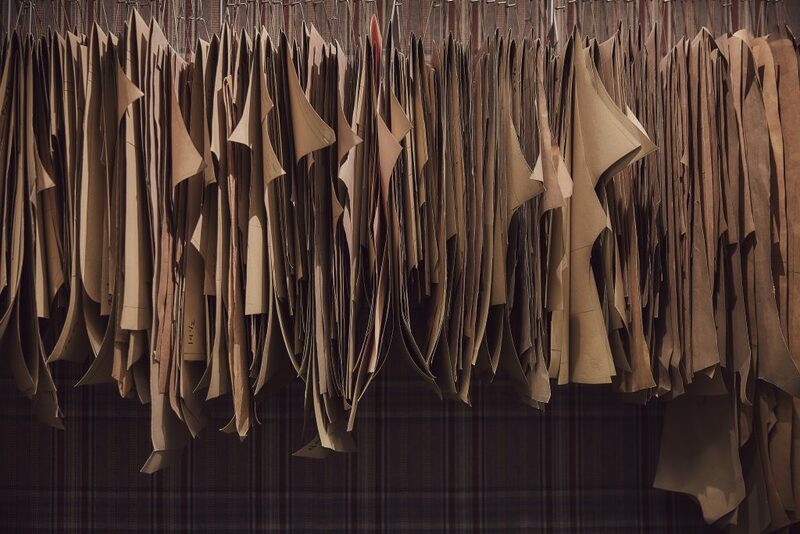 He combined this interest with a training in graphic design, before joining the Huntsman team. Lunch: Cecconi’s. Dinner: The Ledbury. Cocktails: Claridge’s Bar. 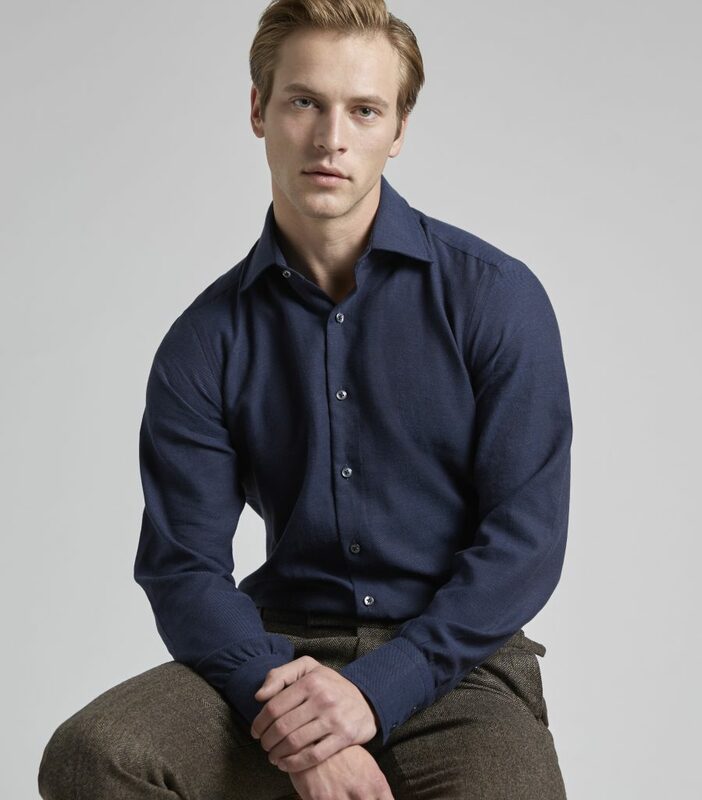 Hailing from the granite city of Aberdeen, Michael has been based in New York for some years now. 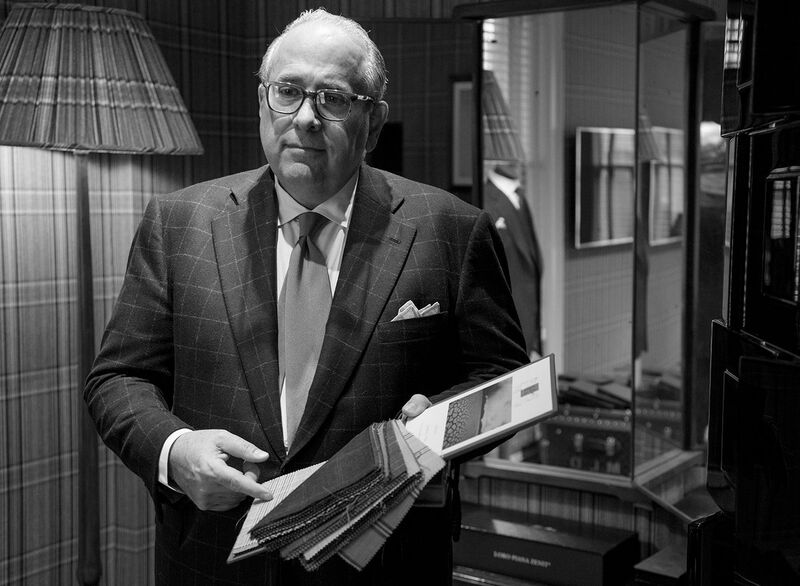 You can find him at our pied à terre on 57th Street, or at home creating culinary masterpieces. 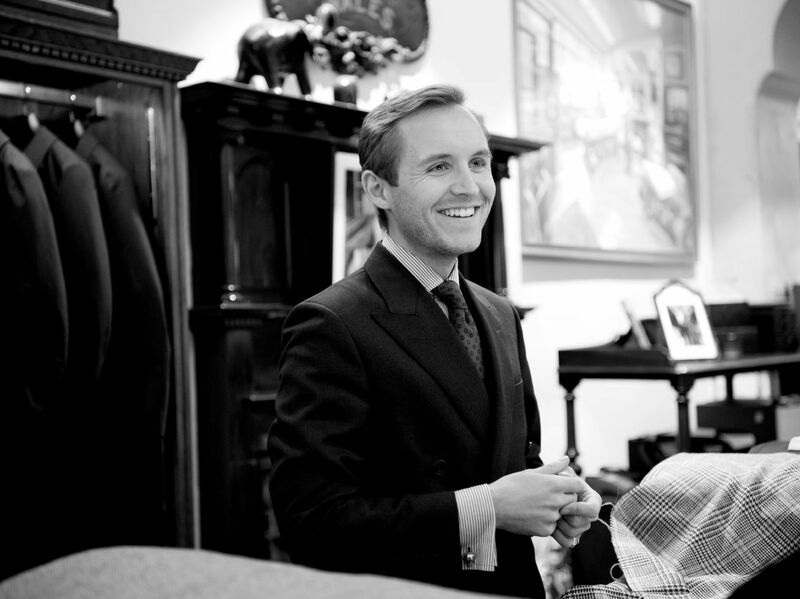 Ed joined us in 2017, after successfully running Loro Piana’s bespoke business in the US. He’s the guy to have on your quiz team, with his encyclopedic knowledge of facts and memory for names. 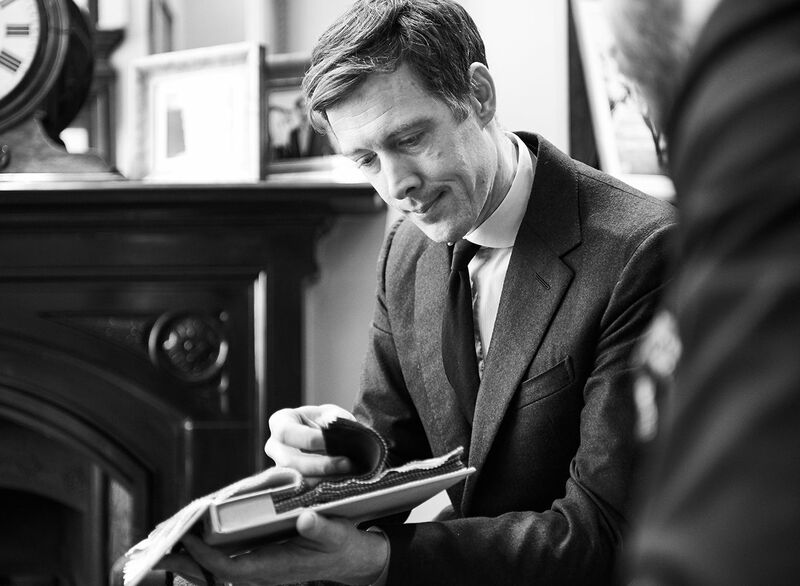 David grew up in Ireland before spending time teaching English in France, Spain and Japan. 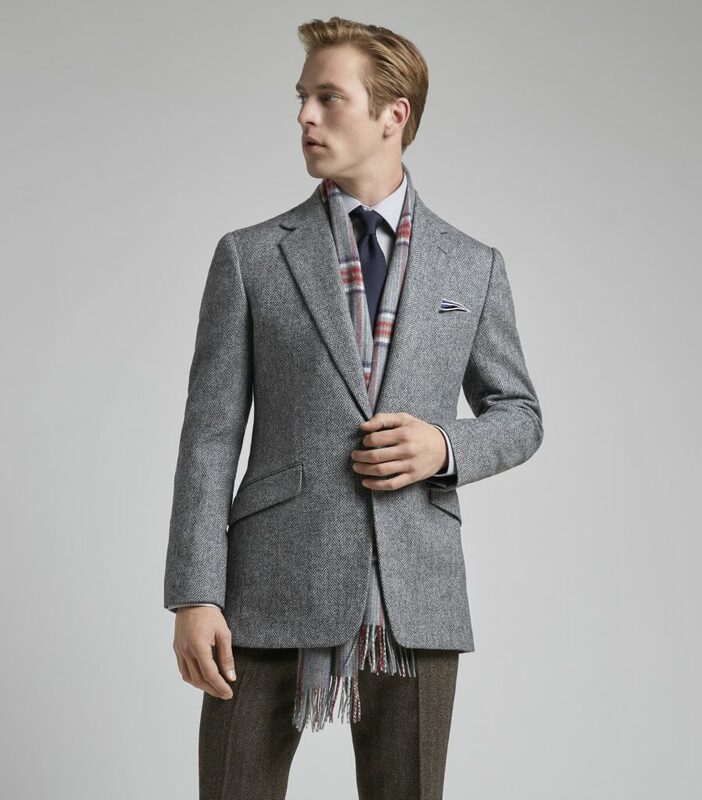 On returning to the UK, he has devoted himself to luxury menswear, gaining considerable experience at Aquascutum. Dinner: Fera at Claridge’s. Cocktails: Punch Room, London Edition. I’d be a professional cyclist – a classics hardman! 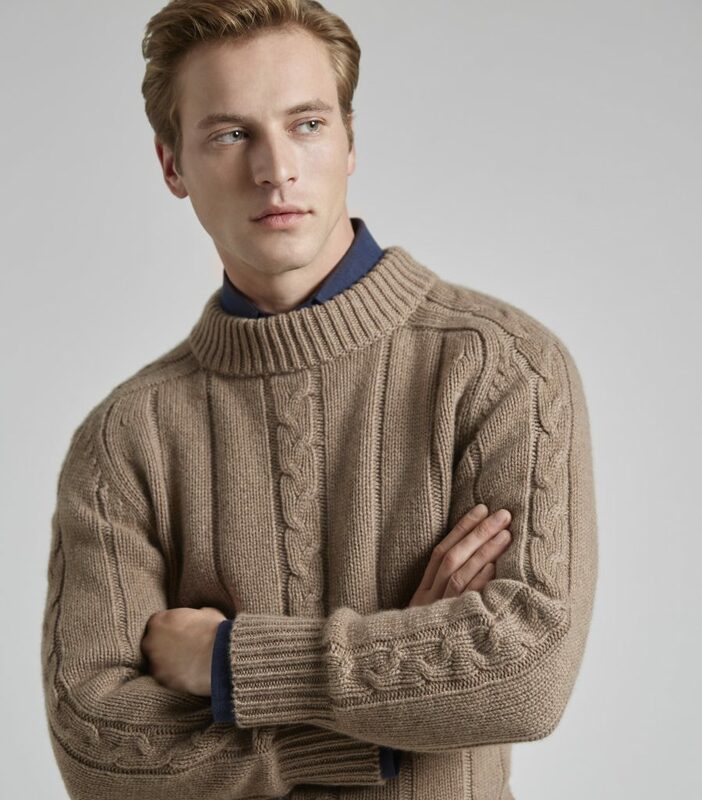 Paul is a London style icon, thanks to his extensive wardrobe from the 1970s. 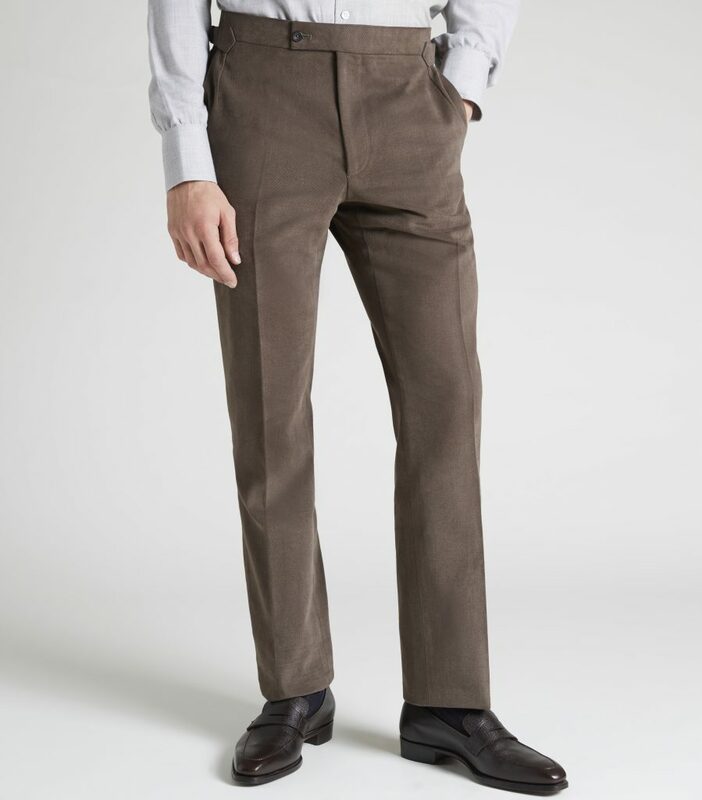 As the week wears on, his choice of outfit becomes increasingly eye-catching and distinctive. Dinner: Mon Plaisir. Drinks: The Phoenix Artist Club.